Richard Rojas Times Square car crash: Pictured the Bronx man arrested at the scene after their maroon Honda Accord plowed into pedestrians. Richard Rojas Times Square car crash: A Bronx driver with a history of DUI’s has been taken into custody after crashing their car killing one and injuring 19 people. Was it intentional? Richard Rojas, a 26 year old Bronx man is in custody after his speeding maroon Honda Accord vehicle plowed into a crowd of pedestrians in NYC’s Times Square leading to the death of one woman and the injuring of nineteen others and rising. While initial concern was that the incident may have been an act of terrorism (welcome to the brave new world post Bush 2001) – police have said that it appears the crash was an accident. That said eyewitness said they saw the suspect strike pedestrians ‘deliberately’ near W. 43rd St. about 12:15 p.m. The collision told the FDNY occurred at 45th street and Broadway with the Rojas having jumped a curb and plowing into a busy sidewalk in Times Square during the lunchtime rush. 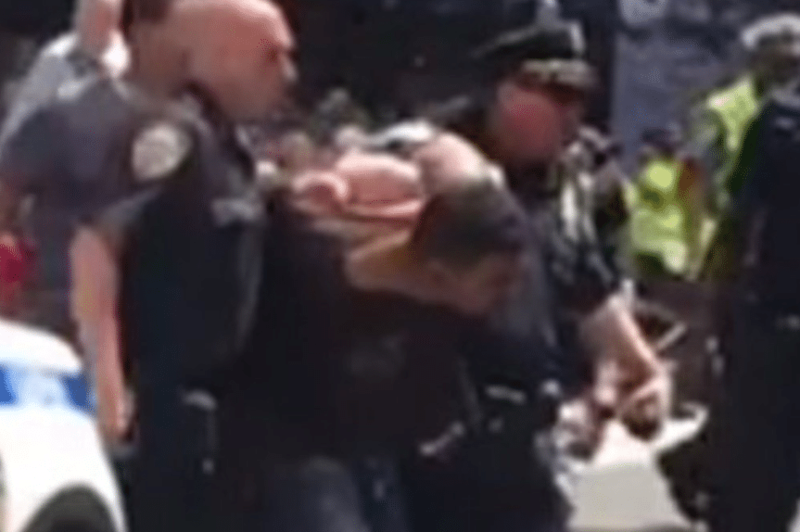 Of disconcert, Rojas had allegedly attempted to flee police immediately after the crash and was pictured running across the road with his arms flailing. Police said Rojas got into a fistfight with an officer as they struggled to arrest him, before he was eventually tackled to the ground and bundled into a squad car. 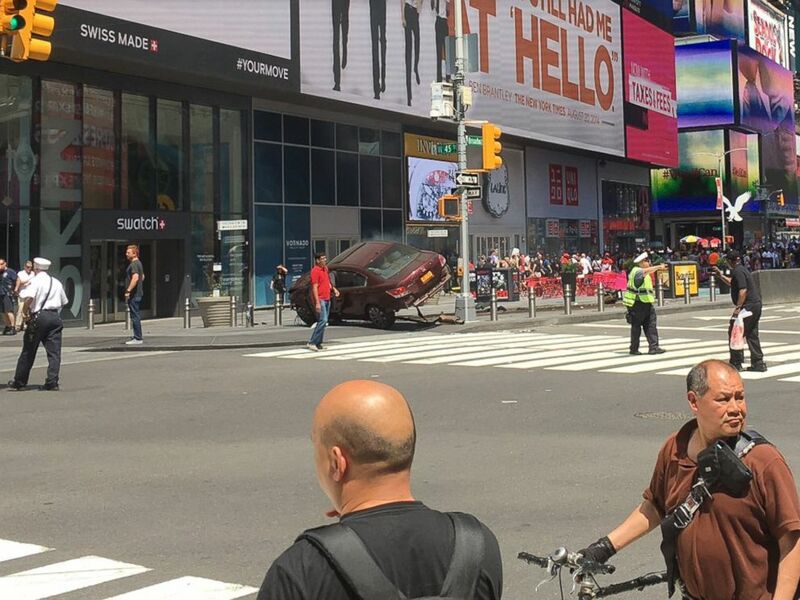 In the aftermath of the ‘accident,’ a report via the nytimes told of the driver’s Honda Accord tilted on a bollard in Times Square, its right wheels off the ground on the northwest corner of 45th Street and Broadway. Its front hood was crumpled and its trunk was open. Detectives and investigators surrounded the car. Witnesses said the motorist had driven up Seventh Avenue in the wrong direction, first against traffic and then mounting the sidewalk, hitting pedestrians. 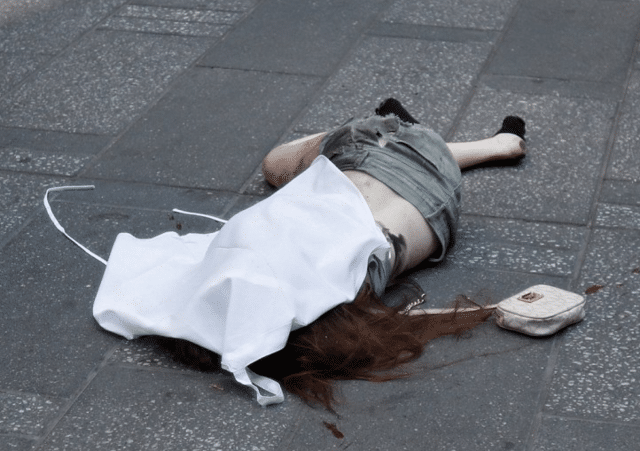 One dead victim – an 18 year old woman – was seen lying on the sidewalk, her face covered with a sheet. Latest counts told of 22 people being hurt, with the NYPD saying that four people had been critically injured with open fractures and multiple traumas and three others were seriously injured – all were hospitalized. Some 15 more were not seriously injured, and were not hospitalized. 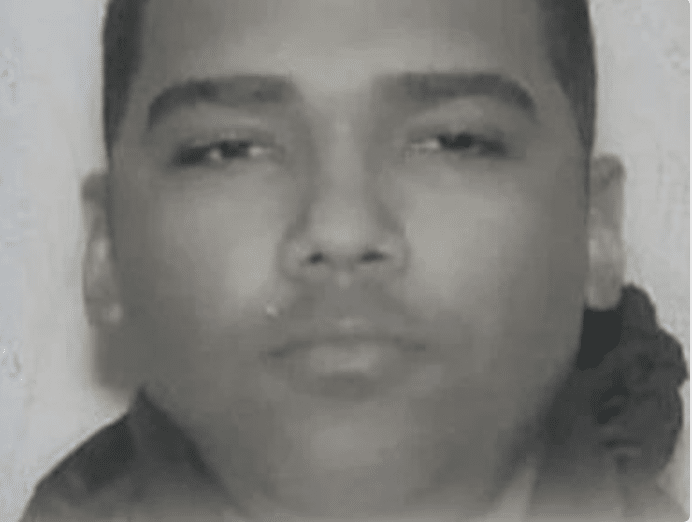 Rojas, a US military veteran was taken into custody and being tested for alcohol and drugs, sources told PIX11 News. In 2008 he was arrested for drunk-driving in Queens, and in 2015 he was arrested again for drink-driving in Manhattan. Rojas also had his license suspended multiple times. The area remained in lockdown as police continued to investigate. 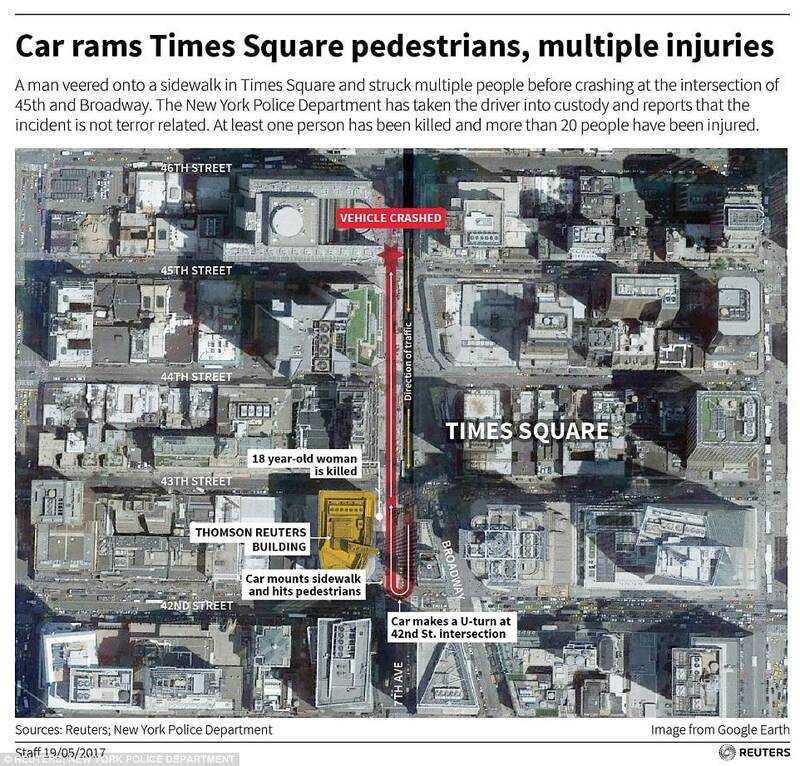 Richard Rojas Times Square car crash time-line. Richard Rojas Times Square car crash: Pictured the maroon Honda Accord that had plowed into pedestrians during lunch hour. Richard Rojas Times Square car crash: Pictured the dead victim. Image via twitter.